When the former church building in Stockbridge came up for sale earlier in the year a campaign to save it for the community did not manage to secure the building at the time. 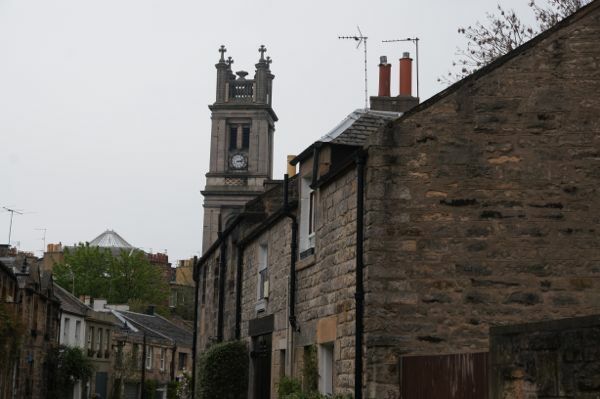 There has been ongoing speculation regarding the future of St Stephen’s Church in Stockbridge since then, but now a resolution has been reached which may be just as good for the community. It is now confirmed that Edinburgh businessman, Leslie Benzies, has agreed to buy the property in a philanthropic gesture which will preserve the long-term use of the property as a local community venue. Philip Johnston, spokesperson and consultant for Leslie Benzies, said: – “Mr Benzies has lived in the area for over ten years and recognised the building’s importance to the community. This is an entirely philanthropic purchase, which will preserve the building for years to come and we are delighted to have concluded a deal that will ensure the long-term viability of the property as a community centre that benefits all. “A charitable trust has been created by Mr Benzies to manage the community centre and its Board of Trustees will include representatives of the local community.